The U.S. and Japan have urged Saudi Arabia to pursue an international listing for oil giant Aramco, fearing the possible sale of a stake to China would give Beijing too much sway in the Middle East, people familiar with the matter said. Saudi Arabian Oil Co., or Aramco, was slated to become the world’s largest-ever public offering, with a domestic and international listing next year. 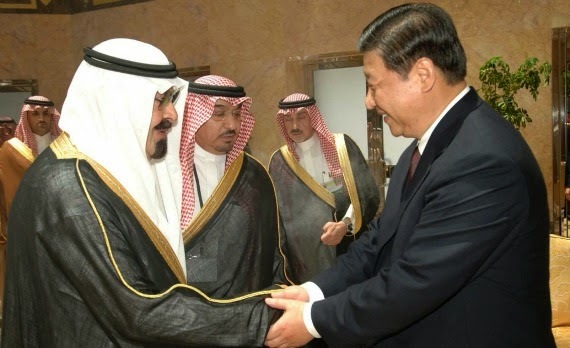 More recently, Riyadh has instead considered selling a private placement to a Chinese consortium of state-held entities, people familiar with the matter said. 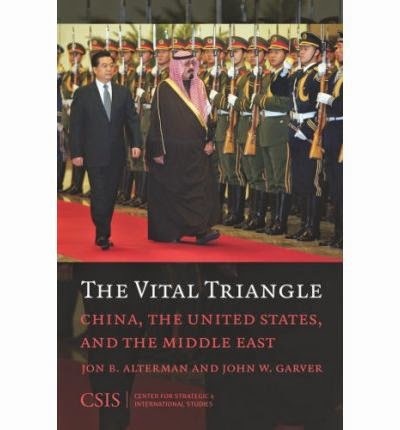 U.S. and Japanese concerns come amid increased tensions in the region, where Saudi Arabia and its allies are facing off against Iran and Riyadh is dealing with domestic political turbulence.